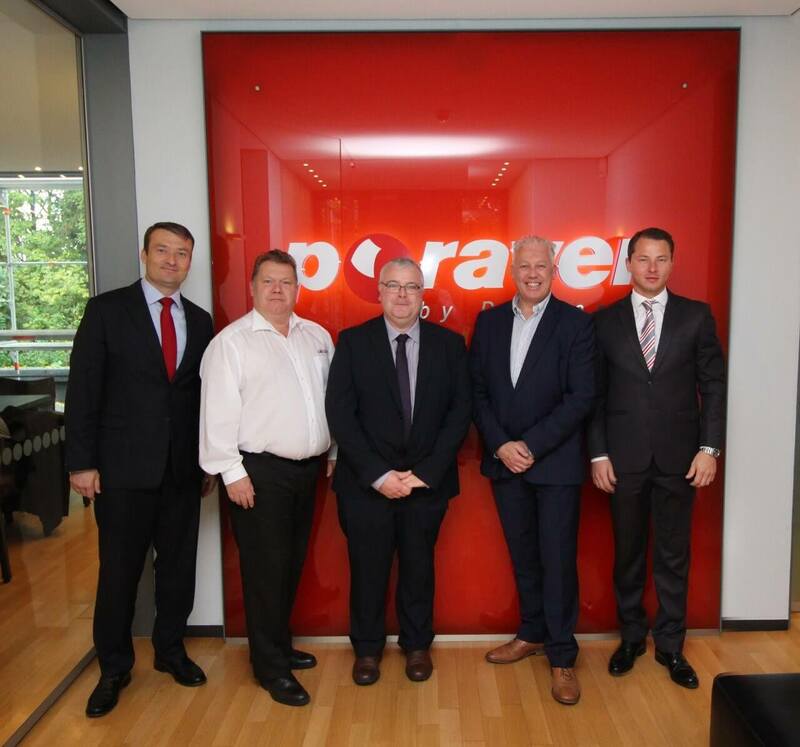 The Rakem Group are pleased to announce the appointment of a new Chairman of the Board. Steve Bunker is the latest addition within the company and will take on projects for Maker Industrial, Cemkem and Rakem. Steve, who has over thirty years of experience in corporate banking, finance and advising medium to large businesses will take lead on a number of projects at the Bury-based premises. 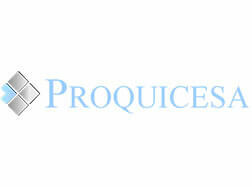 He will also be supporting the Managing Directors of each of the three companies. MD of Maker Industrial, Kieran Rafferty said that Mr Bunker will be a great asset to the Rakem Group and he is looking forward to the future in working with him. Kieran said: “It is fantastic that Steve has agreed to join us. We have known him for over 10 years and his advice has been invaluable. “Steve is well recognised in the local financial service sector and not just because he’s 6ft 8! I’m sure he will help us achieve our ambitions. It is a perfect time for Steve to be joining us,” added Kieran. Mr Bunker has a wealth of knowledge and experience and has worked for some well-known businesses across the world. 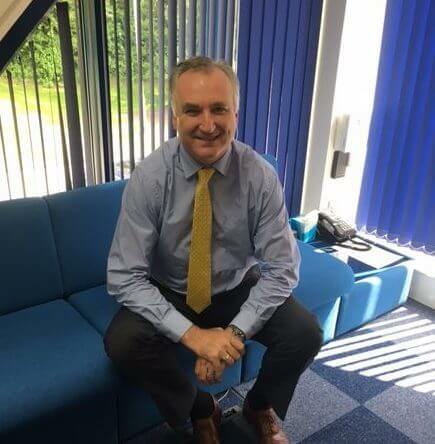 On welcoming the new role, Mr Bunker said: “I was very keen to find a position where I could provide independent assistance to a successful, growing and local business looking to develop further and who would welcome my input. “Rakem Group fits the bill perfectly and having built up an excellent relationship with the directors over many years, I am very pleased to have been asked to become their Chairman – a position I’m very privileged to have been asked to undertake and one I’m very happy to accept. The Rakem Group supply high quality products from all over the world and will continue to establish themselves within the paper, coating, plastics, textile fibres, pharmaceutical and chemical industries. Representing as the largest Sulphate TiO² manufacturer, Rakem Group complement that range with polymer emulsions, Kaolin, Calcium Carbonate and ATH from European manufacturers. 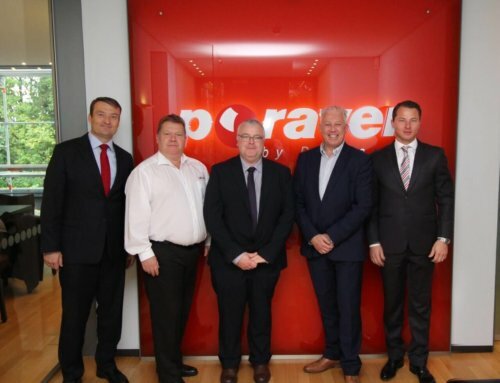 It is an excellent time for Steve to join the company as ‘exciting’ plans for the Rakem Group are ahead.